Greenwich in London has a range of hotels and places to stay to make your visit a memorable one, whether you're a leisure of business visitor. If it's just one night or longer, there's a good choice availabe, from charming B&Bs to boutique stays; from budget chains to luxury Greenwich self catering serviced apartments. Greenwich has a place to stay for almost any requirement. We've listed some of the excellent hotels in SE10 on this page - just follow the links to check current availability and prices online. Four star hotel with 94 bedrooms in a converted, period building which has a fascinating history. 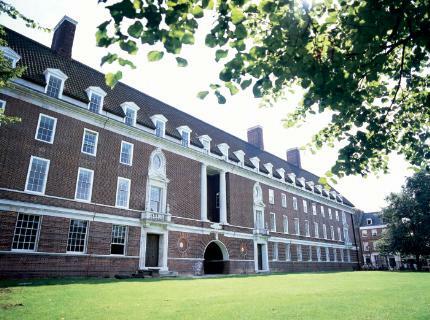 Devonport House is in a central hard-to-beat Greenwich position next to Greenwich Park & Maritime Museum. 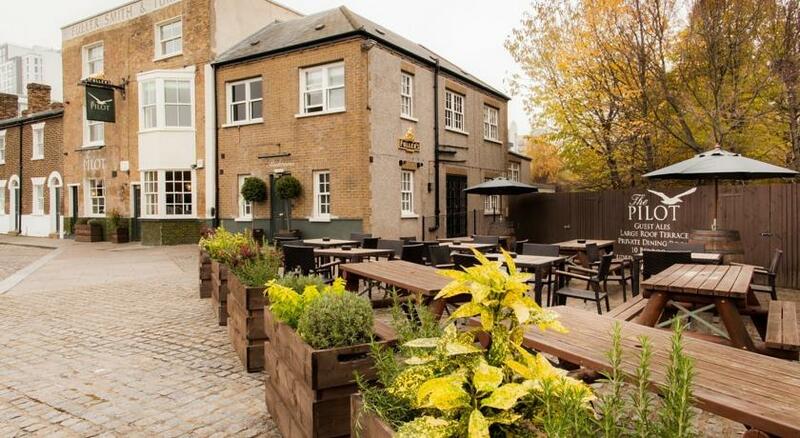 Free wifi, an on site restaurant - the Greenwich Galley - and private car parking at £10 per day. 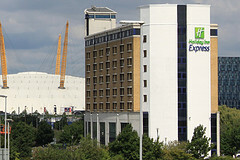 Four star hotel on Greenwich High Road, conveniently located next door to Greenwich railway and DLR stations. Quality is assured as part of a well-known, popular international hotel chain. Offers on site gym, private parking (£18 per day) & pets are allowed (subject to refundable deposit). 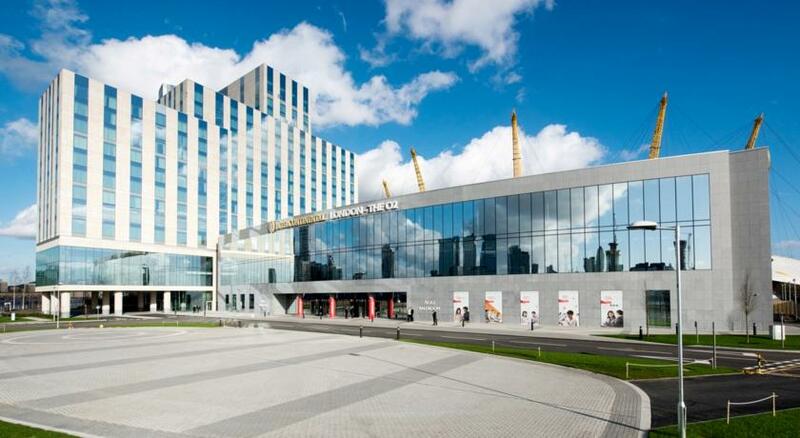 Greenwich's only 5 star hotel - a superb new luxury hotel by the River Thames and right next to the O2 arena at North Greenwich which can be reached through a private covered walkway. Features include stunning rooms, superb views, private parking (£24 per day) and on site spa/pool/wellness centre. Four star hotel in an award-winning art deco former Met Police section house located in a quiet residential area which is just a short walk from both Greenwich and Deptford railway stations. Offers private parking (£17 per day), on site gym, bar and a restaurant where afternoon tea is available. 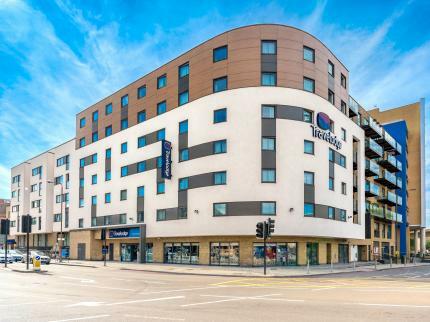 Affordable three star hotel from international Ibis group, well situated for Greenwich Park, Maritime Museum and Greenwich Theatre which can both be reached in 1-2 minutes on foot. 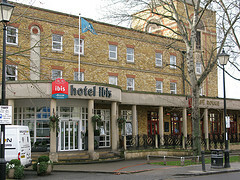 Bright, modern design throughout Greenwich Ibis which also allows pets to stay. On site parking is £15 per day. 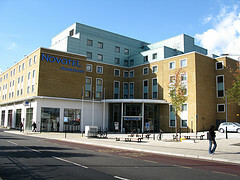 Modern three-star air conditioned budget hotel on Greenwich High Road close to Greenwich Railway and DLR station, and the town centre. Great value hotel with bright colourful decor. Provides free wifi and an onsite restaurant, ATM & vending machines with snacks and drinks. about 15 min walk - perfect place to stay if you're attending an event at the venue. Near the A102(M) & North Greenwich underground. Buffet breakfast included. Parking is £13 per day. The facilities of a hotel but the space & privacy of an apartment at the popular Staycity 4* aparthotel on Greenwich High Road. 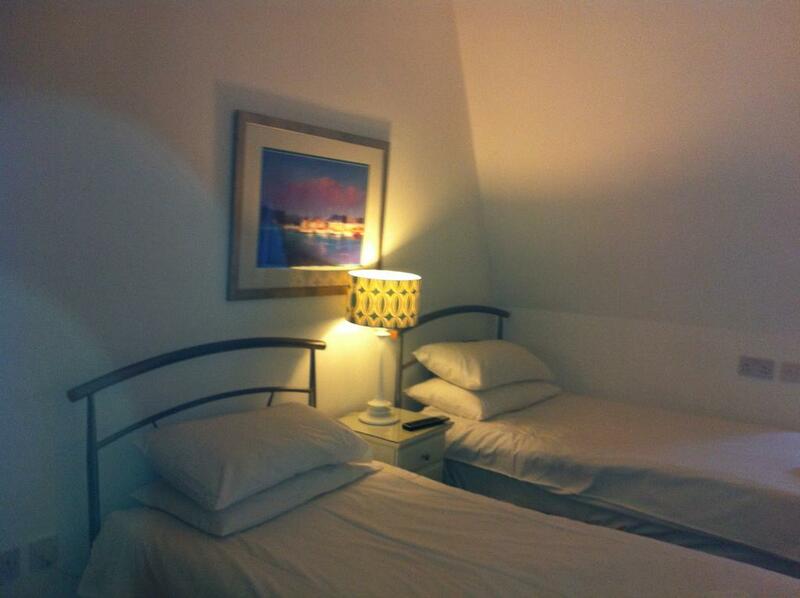 Comfy beds, free wifi, air conditioning, 24 hour reception and on site car parking (£10 per day). Breakfast can be delivered to the apartment. Four star boutique style Bed & Breakfast with lots of character thanks to striking interior design with fascinating antiques & curios. Situated in central Greenwich in the shadows of historic St Alfege Church & No. 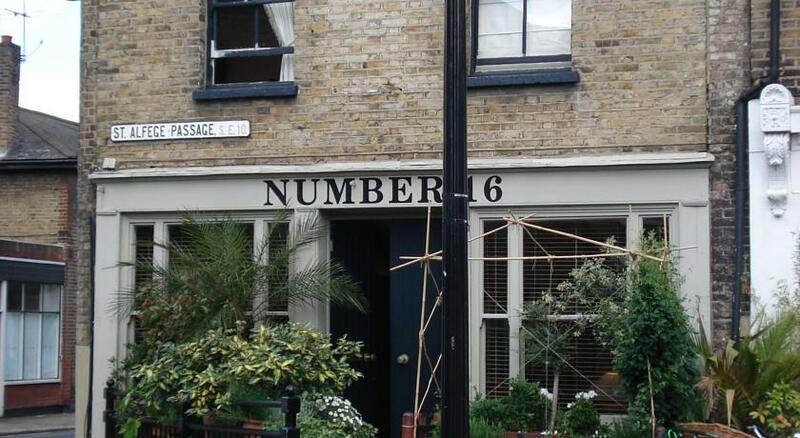 16 was memorably seen on TV's Hotel Inspector. Stay on a superyacht! 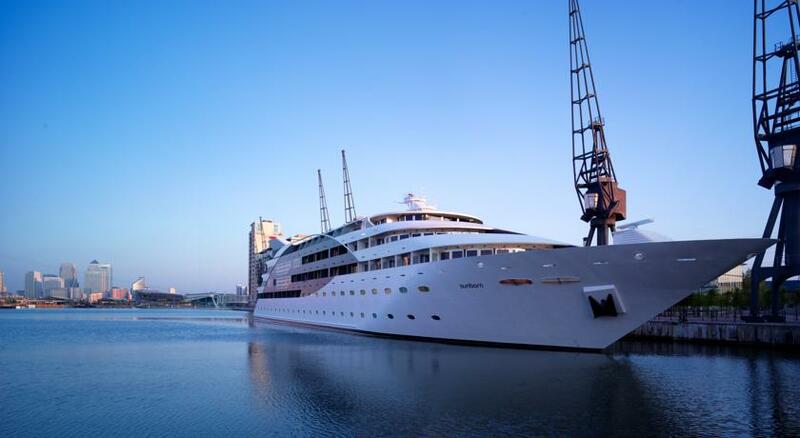 Not in Greenwich but just a cable car ride away from North Greenwich is this luxury boutique hotel on a superyacht in the Royal Docks by the ExCeL centre. 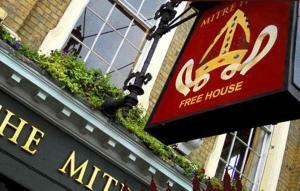 Guest house at the Mitre Inn, a historic pub on Greenwich High Road literally next door to the iconic St Alfege Church. Two great vintage markets are just over the road. Attractive pub & guesthouse with a history stretching back over 200 years - contrasting with many new developments nearby. 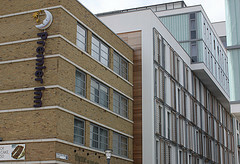 The recently-refurbished Pilot is walking distance from the O2. 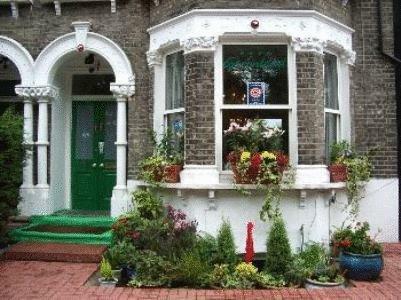 A charming 5-bed bed and breakfast above one of Greenwich's most popular pubs which has garnered a superb reputation. Well located for both maritime Greenwich & the O2. 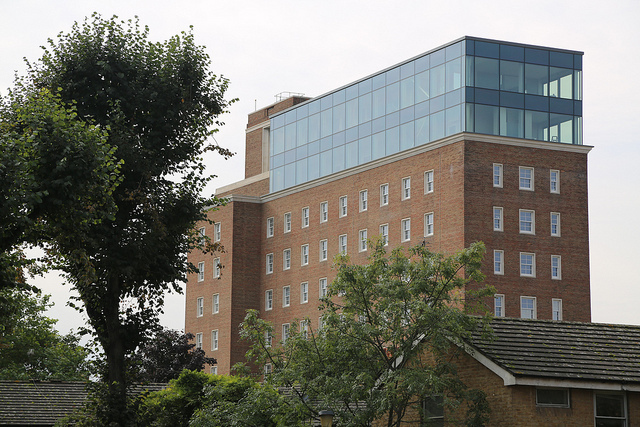 20-room hotel in Trafalgar road in East Greenwich. Convenient location for maritime Greenwich & getting to the O2. 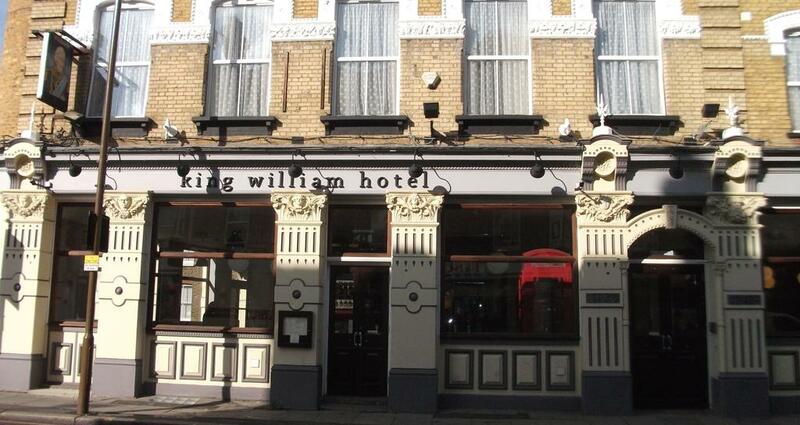 Full English breakfast provided at the King William Hotel. The Angerstein is a Victorian hotel with a fascinating history dating back to 1888. This is an affordable two star option in East Greenwich close to the A102/A2. 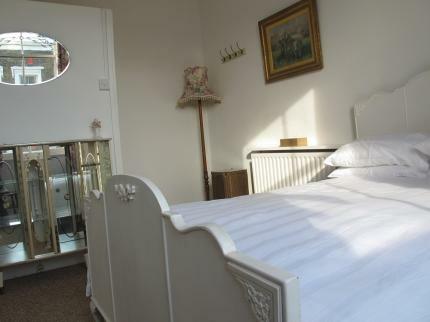 Charming guesthouse by Westcombe Park railway station in the Blackheath Standard area, SE3. Features include tasty homemade bread & easy access to Greenwich & the O2. 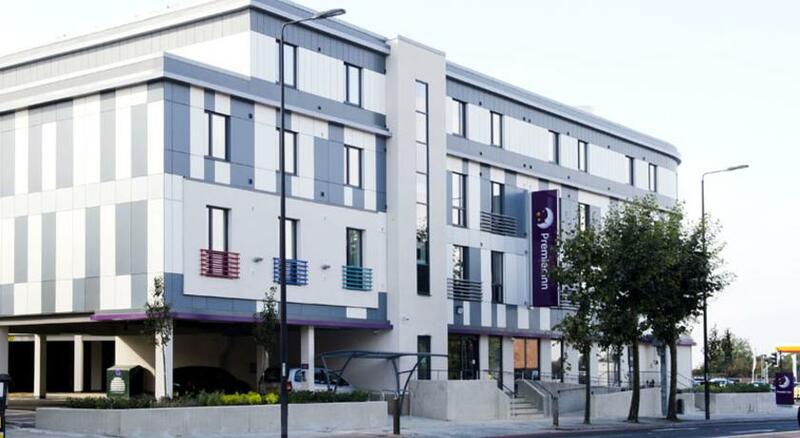 This recently-built Premier Inn provides three star accommodation close to New Eltham train station and the University of Greenwich's Avery Hill campus. 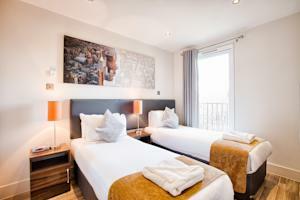 This popular 3* hotel is on the A2 / Blackheath Road, close to Deptford Bridge DLR Station. All bedrooms have a comfy king size bed.